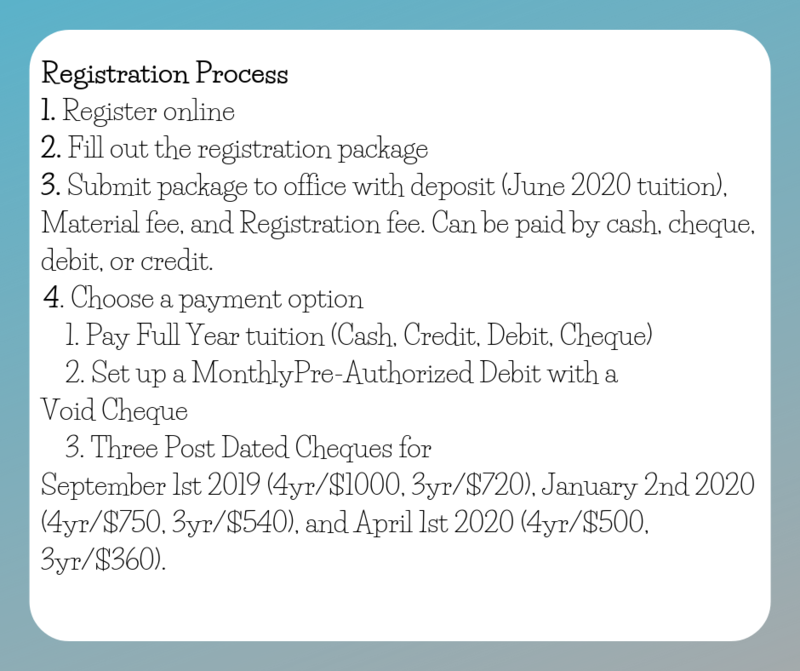 Registration is NOW OPEN for 2019 – 2020 classes please contact us for more information. 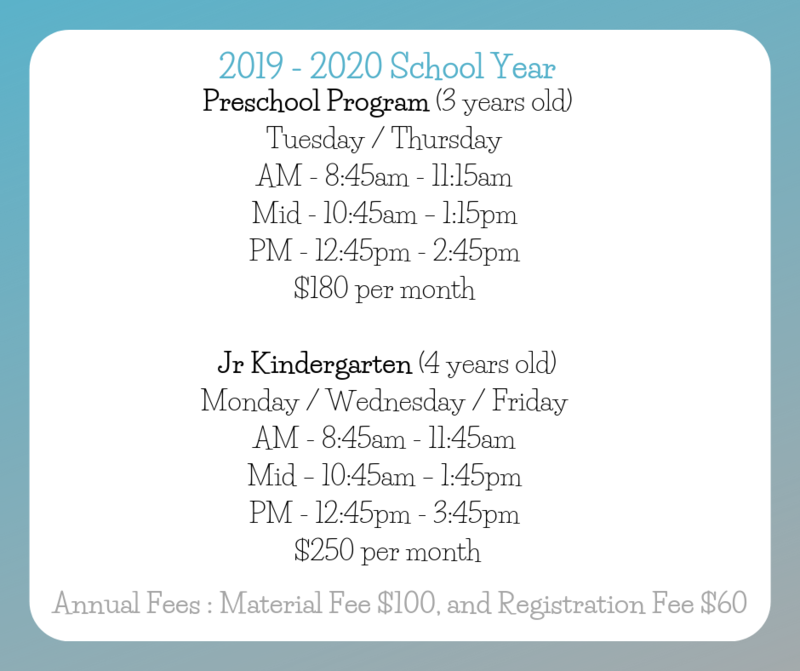 Did you know there is Preschool Subsidy available for families that are in need to help offset some of the cost of Preschool? Please click this link (Government of Alberta) to learn more. COPYRIGHT © INFINITE CREATIONS INC.. ALL RIGHTS RESERVED.